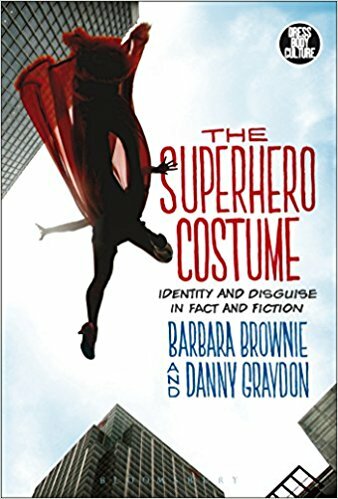 This book focuses on the formation of and psychology behind the superhero costume. Since superheroes are a visual sort, this seems to be a very important book. Are you thinking about a mask or no mask? You might find some good reasons for both. 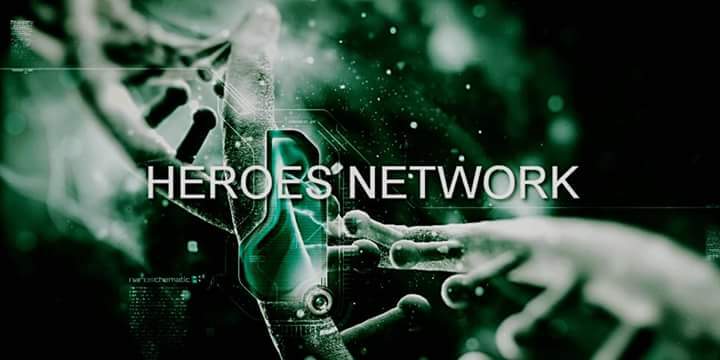 It talks about individual costumes and team costumes. I like how this one really makes you think about how the costume is interpreted.